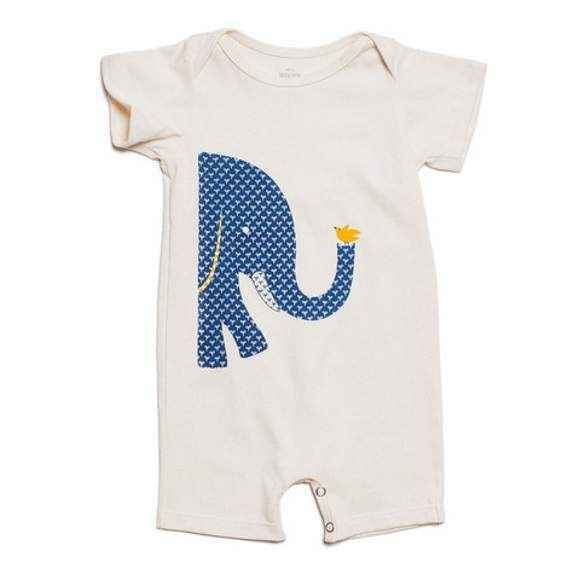 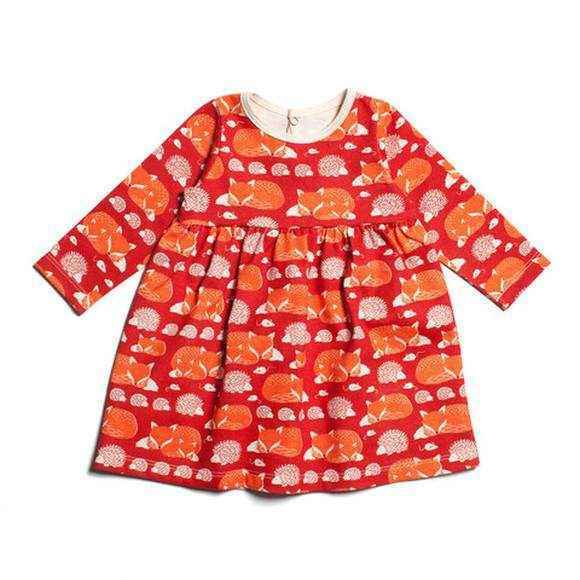 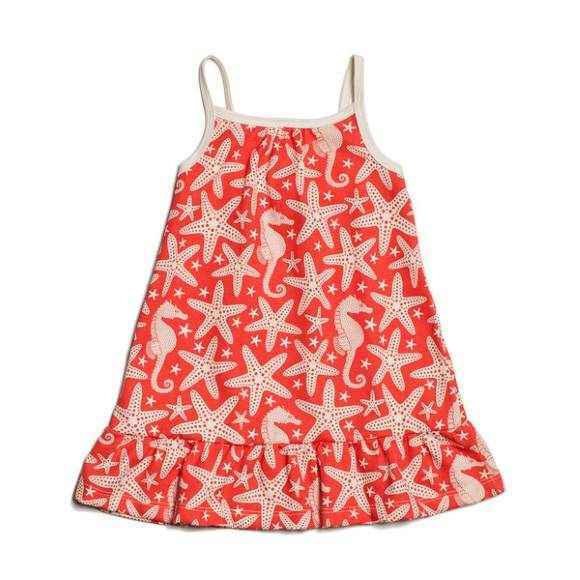 Shop Winter Water Factory organic cotton American made children's clothing for organic cotton baby & kids apparel in fun colorful prints, manufactured in the USA in NYC. 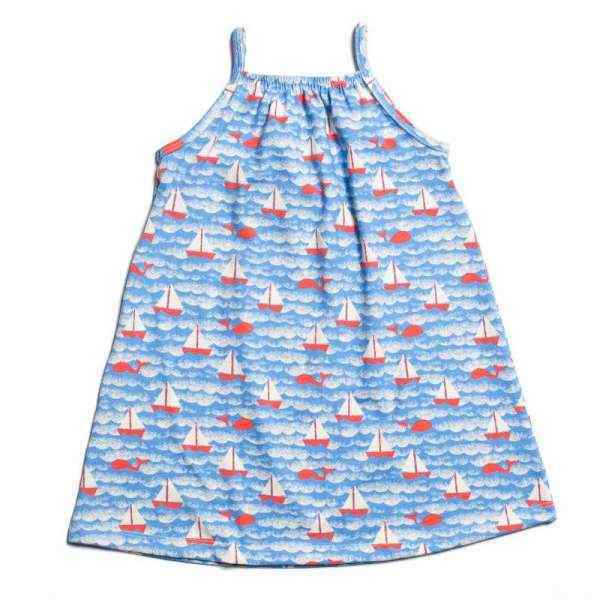 Both the fabric & the clothes of this eco friendly organic brand are made in the USA. 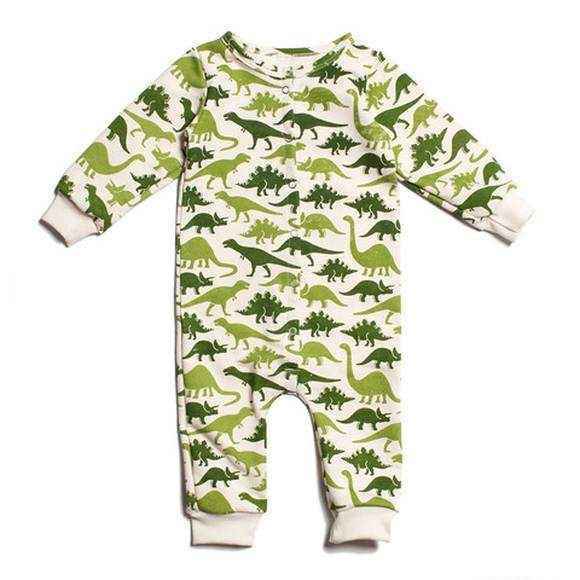 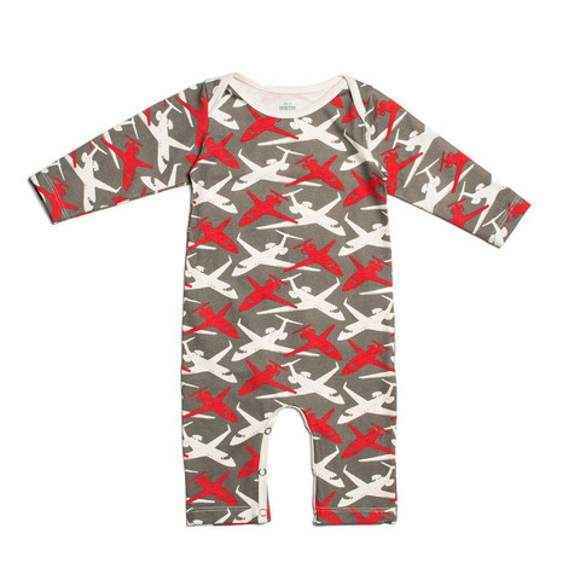 Winter Water Factory organic cotton American made children's clothing is happy certified organic cotton baby and kids apparel, in 0-6 year. 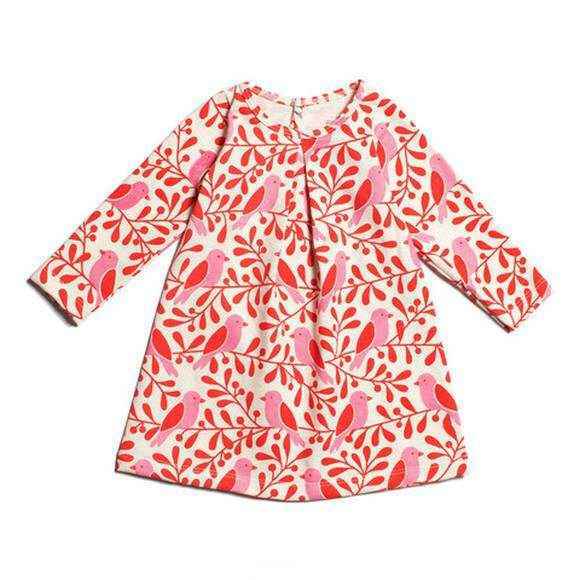 Brooklyn-based Winter Water Factory's clothing and fabric are made in the USA. 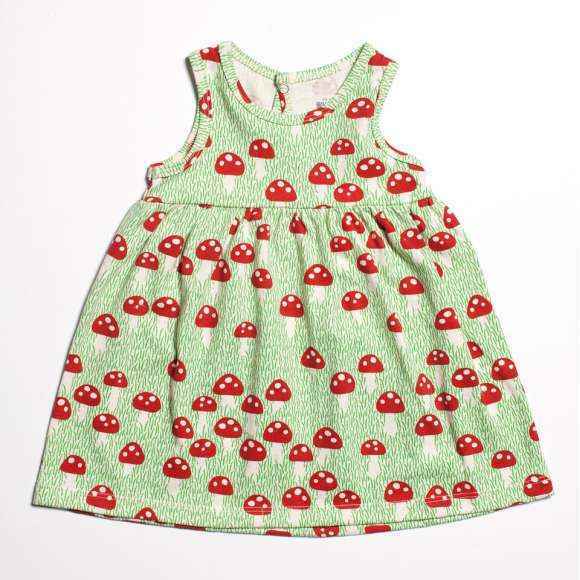 As a child, Stefanie Lynen bottled melted snow and sold it to her parents as "winter water." 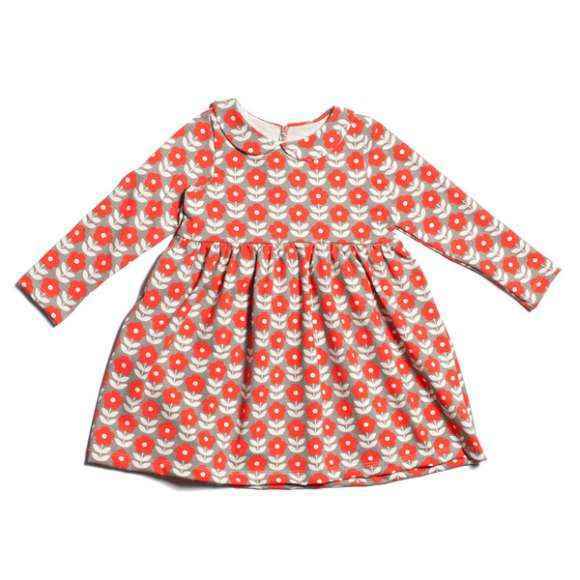 After completing medical school, Stefanie came to New York from Germany. 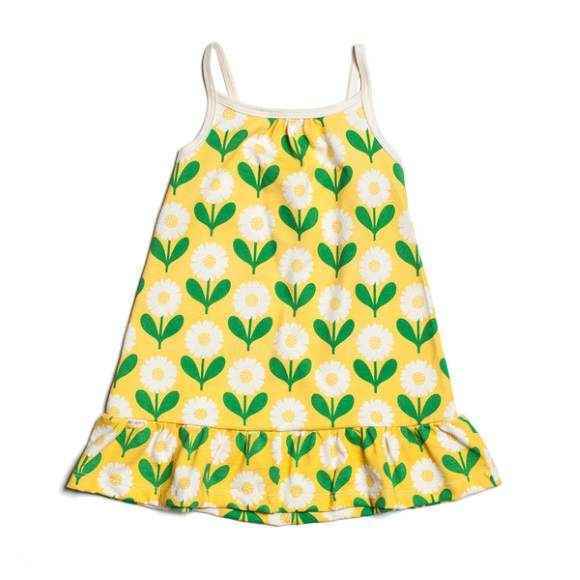 She rented a silk-screen studio and explored fabric design. 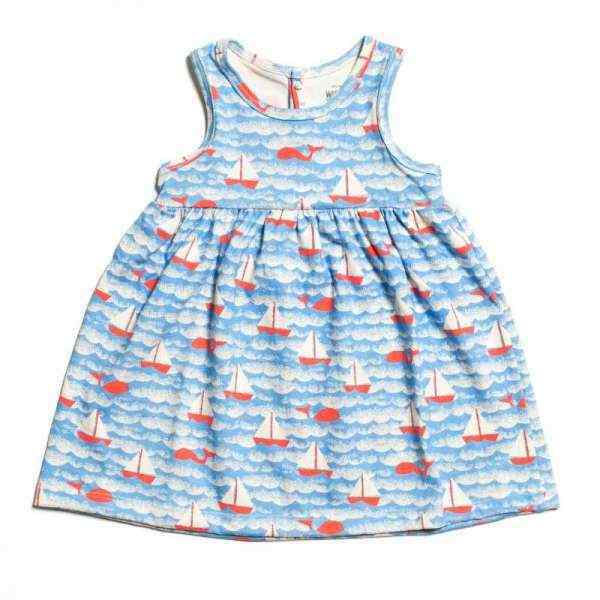 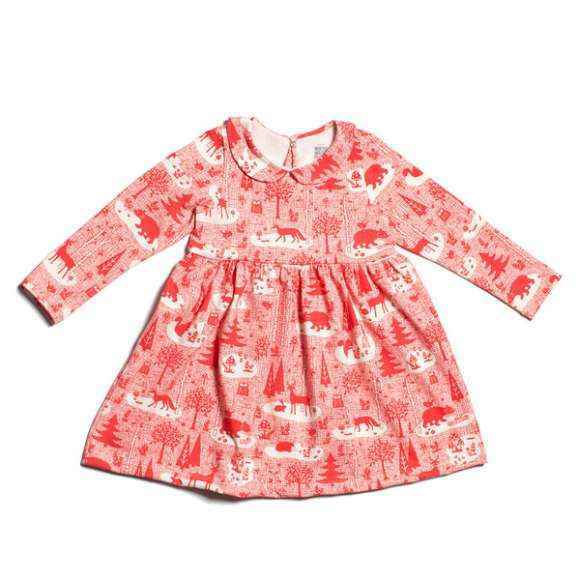 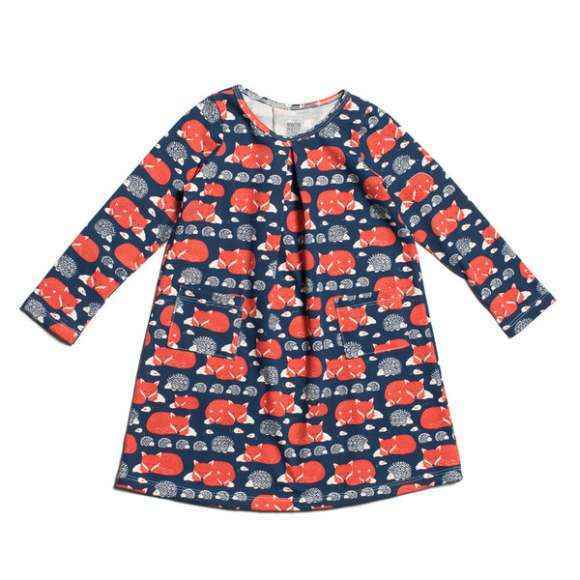 The result was the striking prints in Winter Water Factory kids clothing. 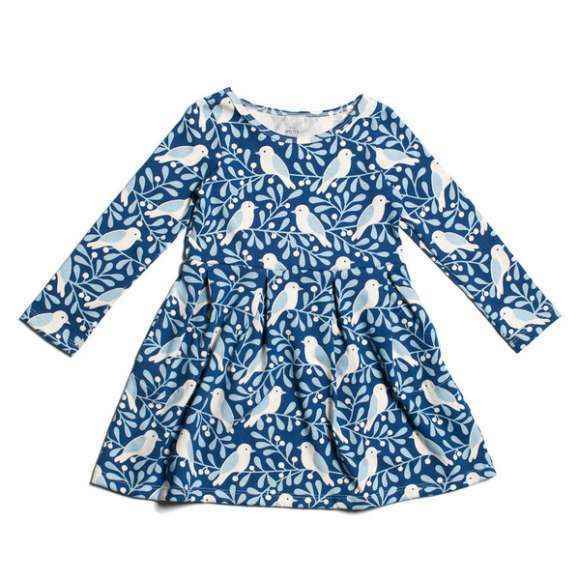 My daughter loves fun Winter Water Factory organic dresses.